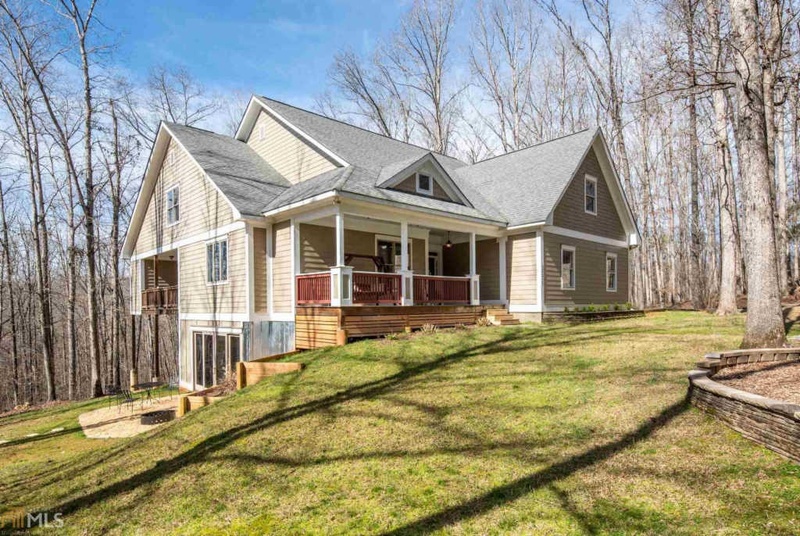 This beautiful, one of a kind home is exactly what you’re looking for! 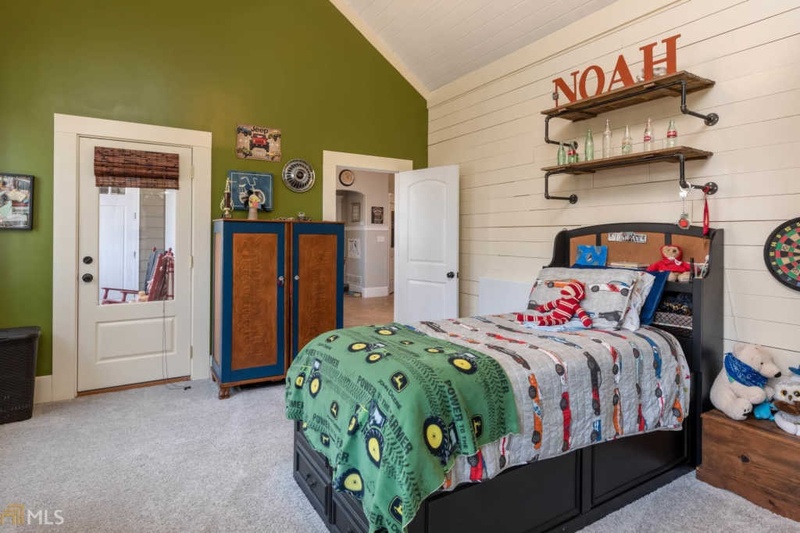 The home has almost 6000 sq ft & is 7 miles to 5PTs, 2.5 miles to Main Street in Watkinsville & located in the Oconee County School district. 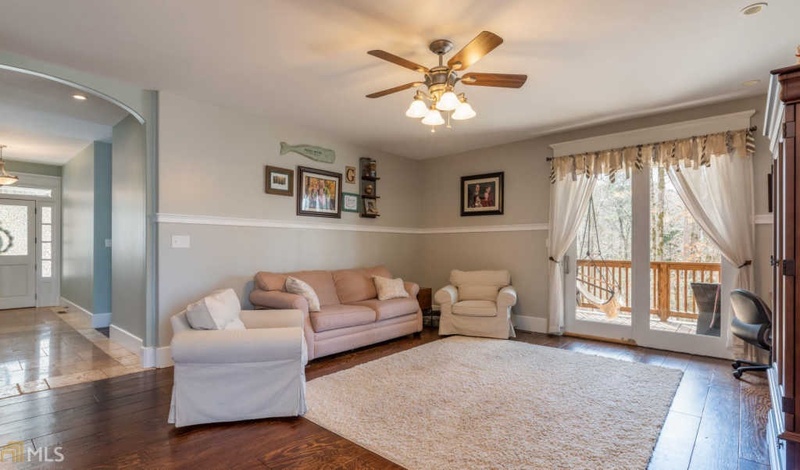 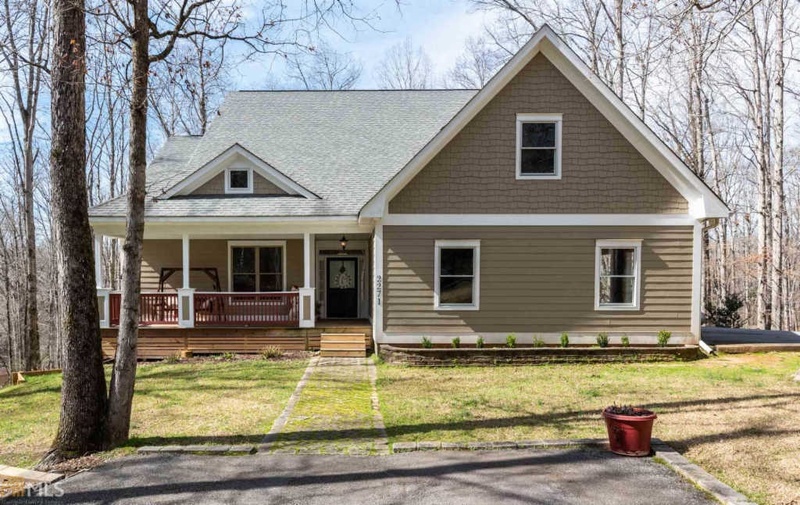 There are 4 bedrooms on main floor plus the owner’s suite w/ corner windows & a private entrance to a covered porch. 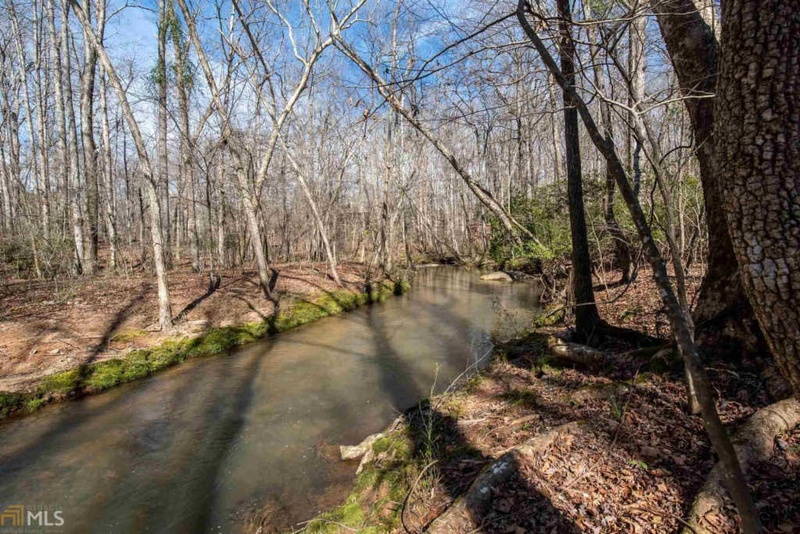 The home has 3 covered porches & is on more than 3 acres of private wooded land with hardwoods & an active creek. 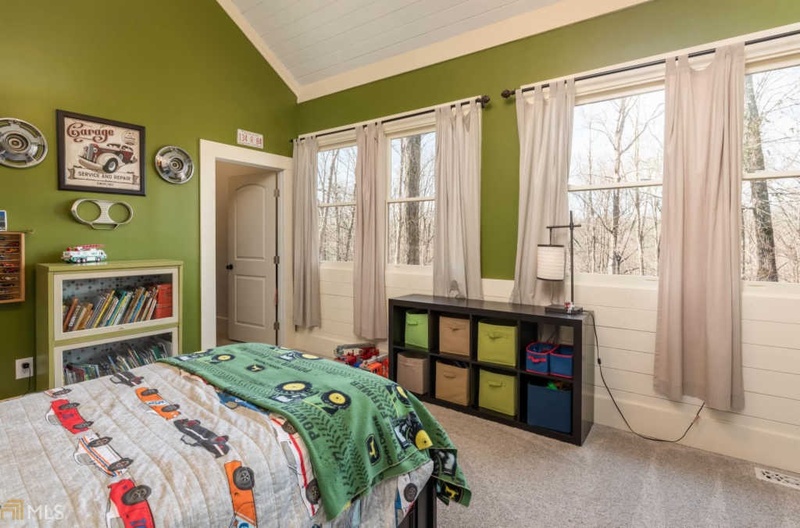 The 3 other bedrooms boast characteristics not seen in many other houses on the market: Judges paneling, heavy trim, shiplap, vaulted ceilings & even an interior elevated hideout! 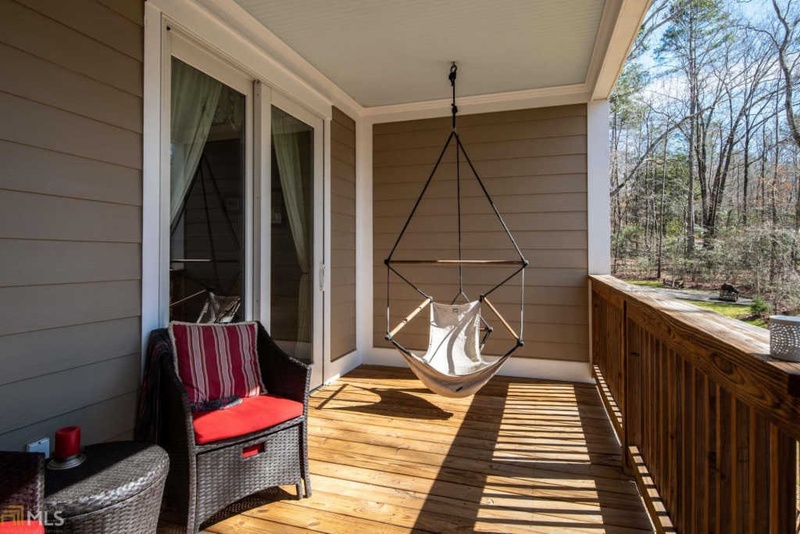 The terrace level has over 2200 sq feet & is partially finished, but with an enormous space for you to use however your imagination sees fit! 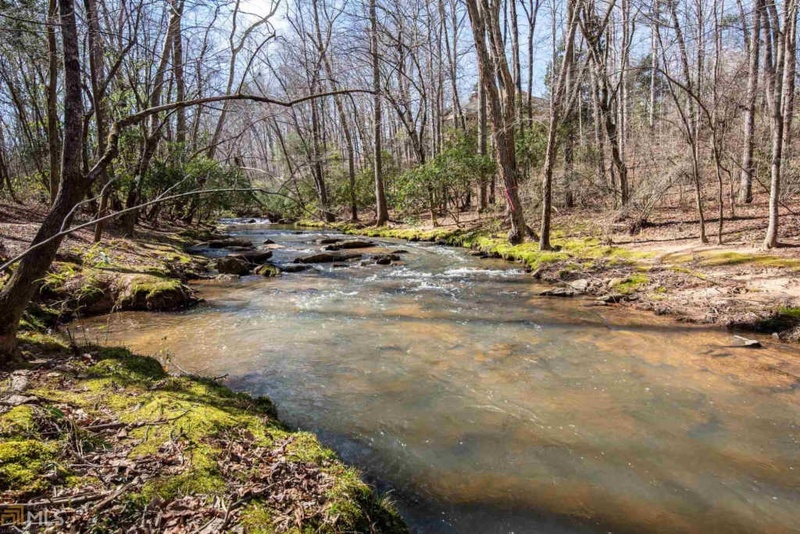 This unique home sits on a winding, tree-lined drive approximately 1/4 mile off of Simonton Bridge Road nestled amongst hardwoods and overlooking Calls Creek. 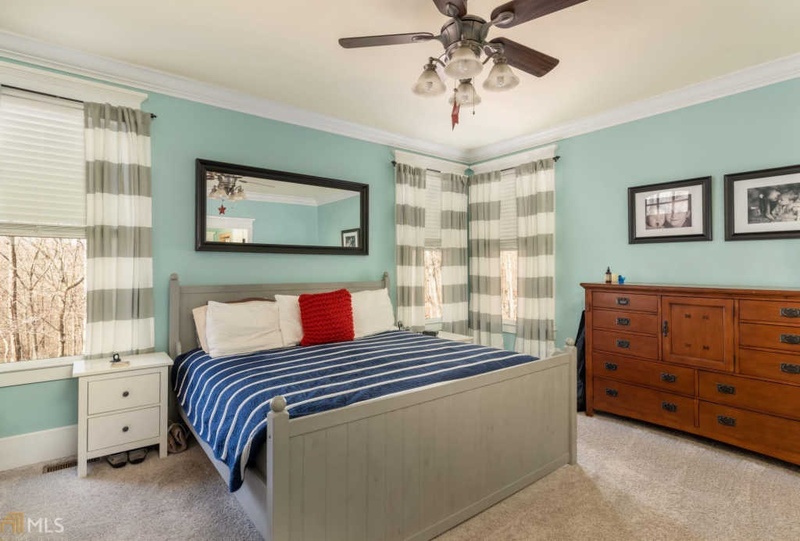 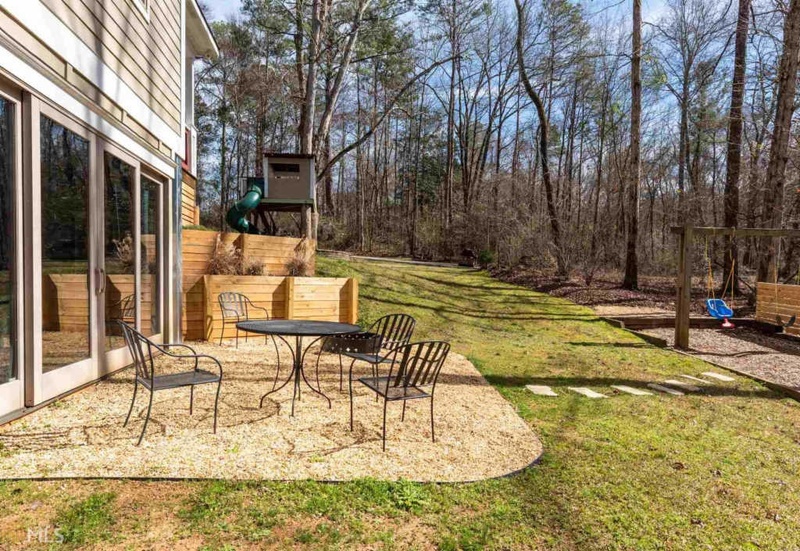 A short five minute drive takes you to small town Watkinsville or a seven minute drive allows you easy access to the night life of Athens Five Points area, all while remaining in the Oconee School District. 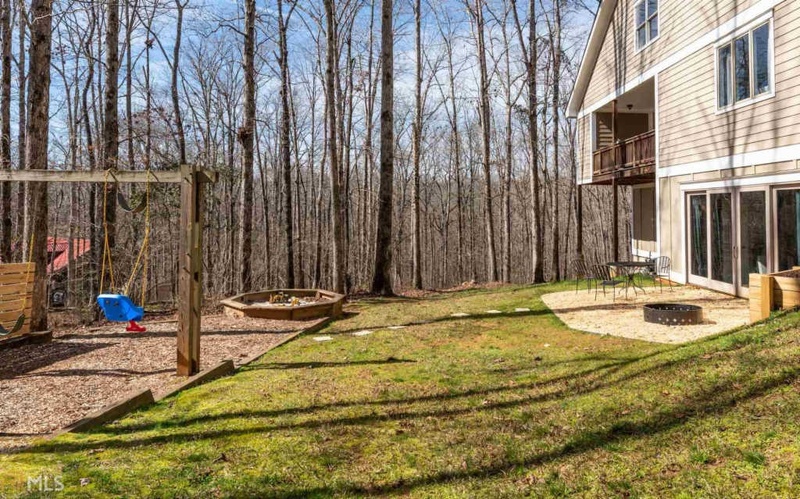 The three covered porches on this house offer tree top views as well as privacy and provide multiple outdoor gathering spots. 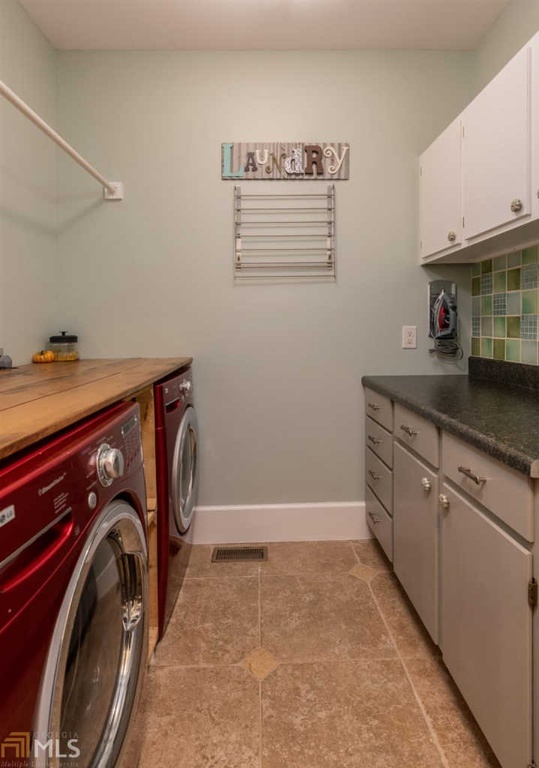 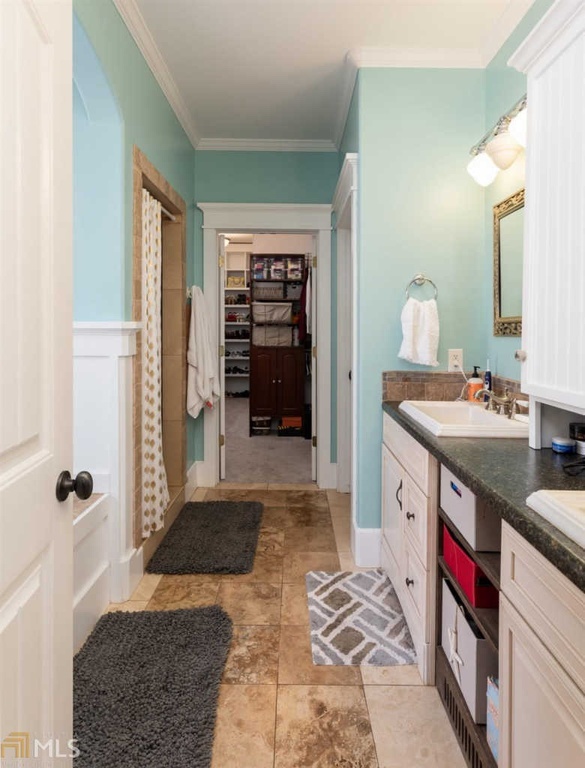 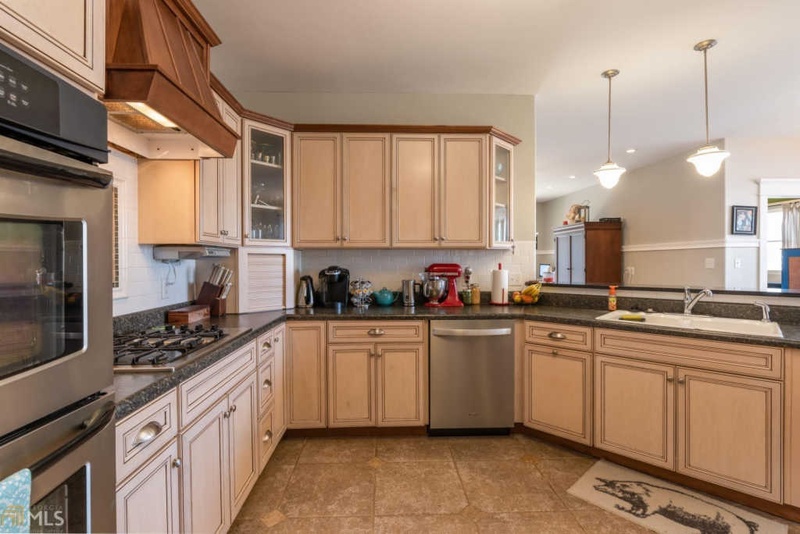 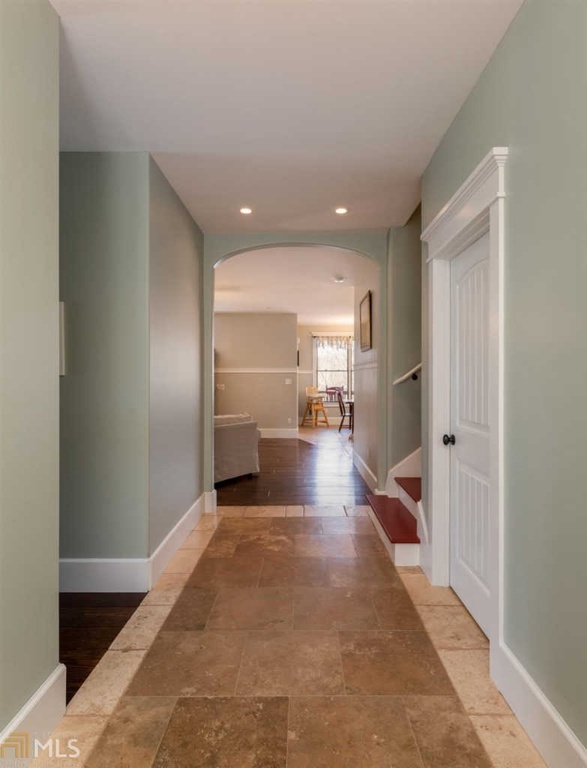 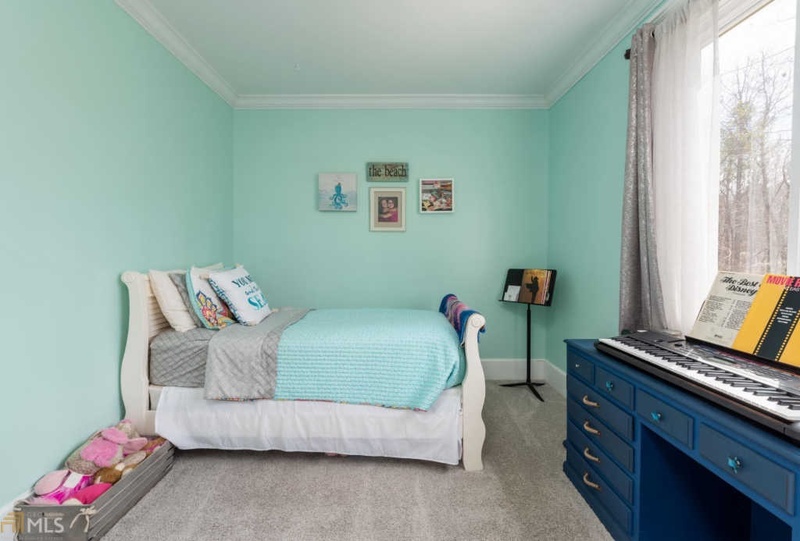 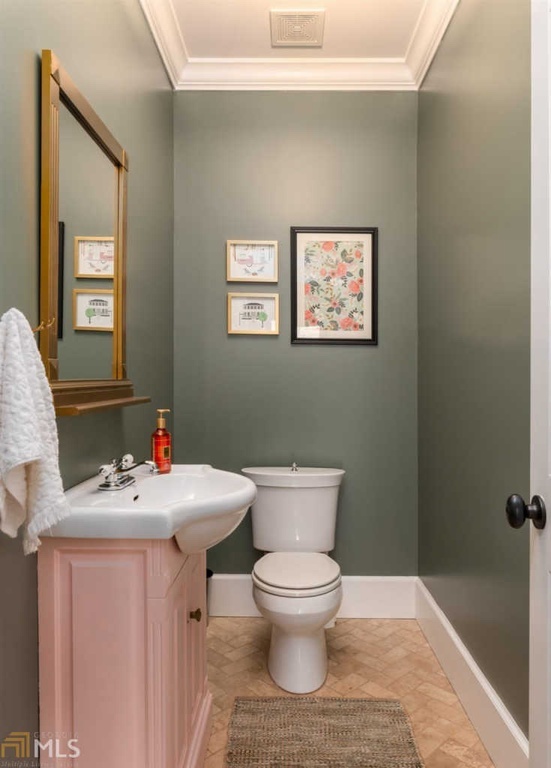 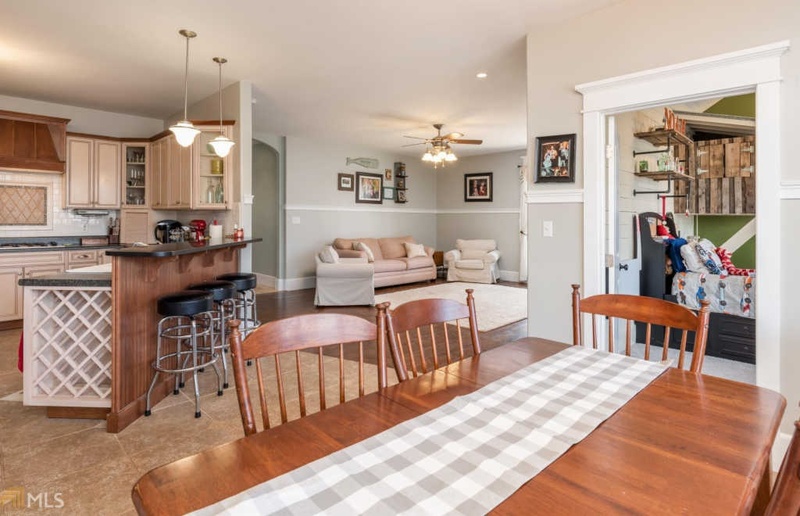 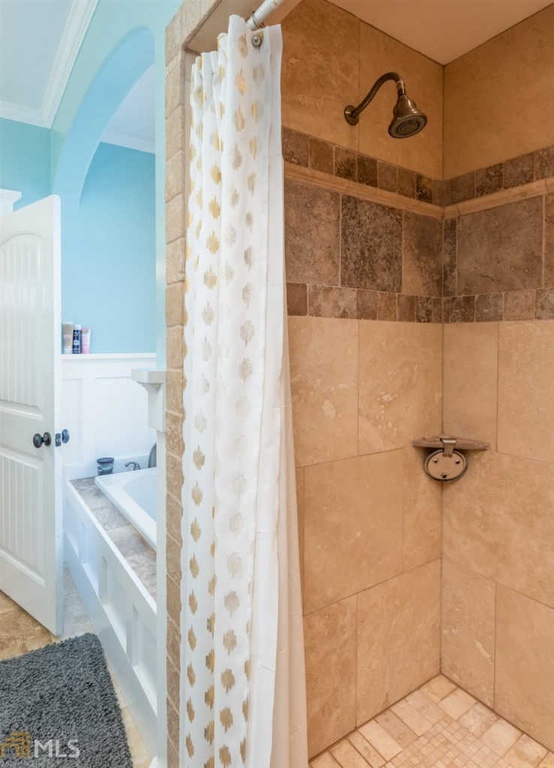 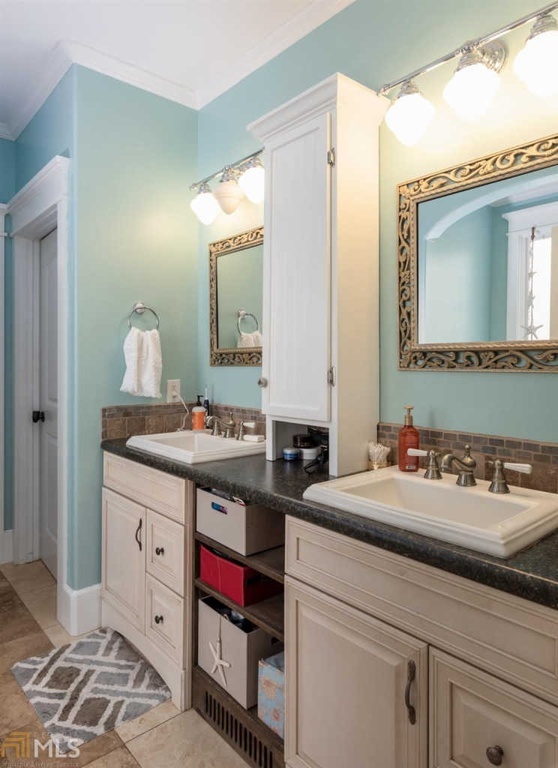 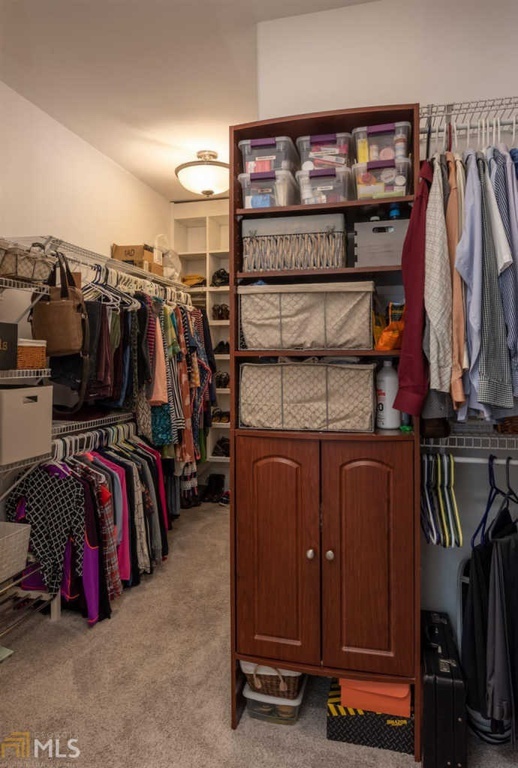 This house has a variety of built-in storage options including custom and semi-custom built-ins in the four walk-in bedroom closets, mud room, walk-in pantry, laundry room and other ample storage closets. 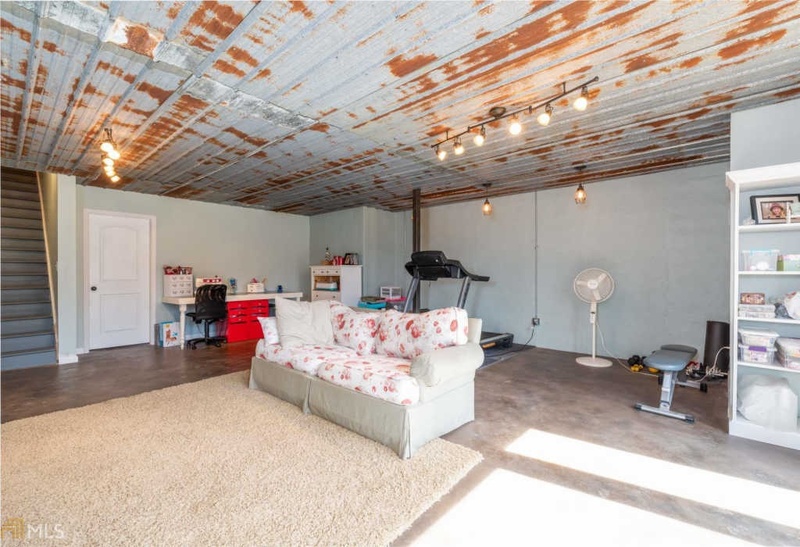 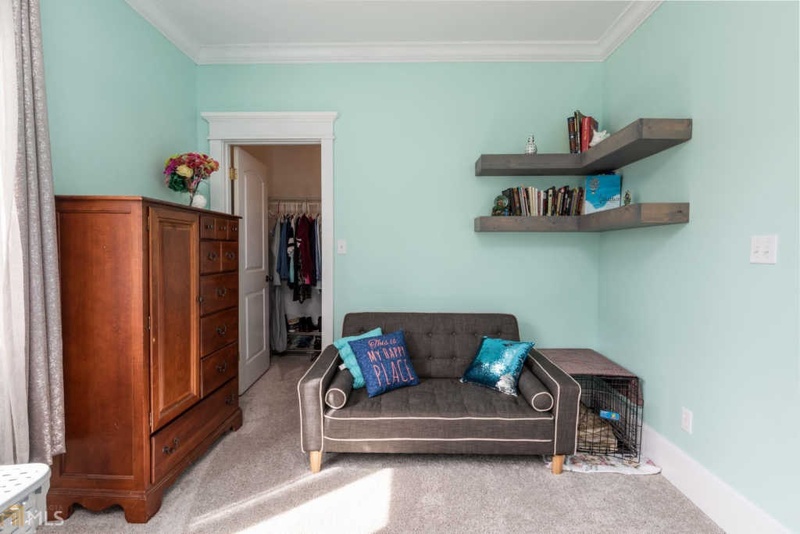 The unfinished upstairs has plenty of room for expansion and the basement bonus room offers excellent space for crafting, exercise or a teen hangout. 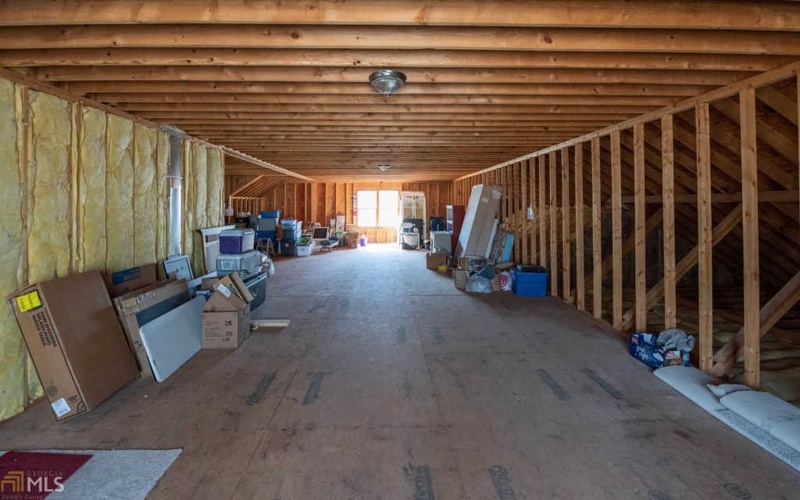 The basement wood shop offers a working space with large sliding doors and lots of daylight with more room to grow as it is already plumbed for a future bathroom. 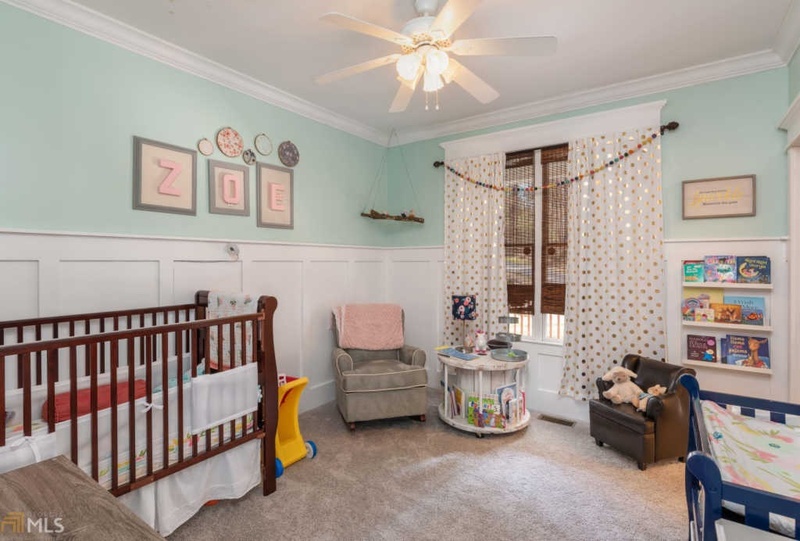 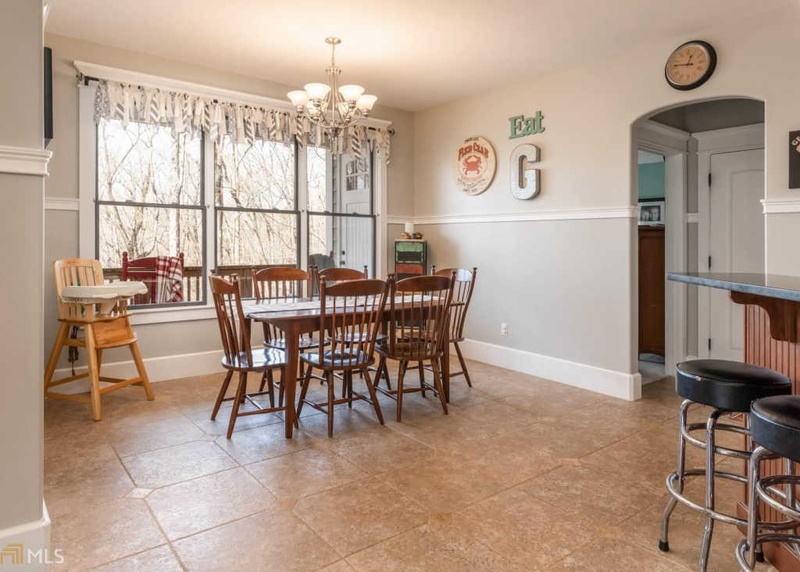 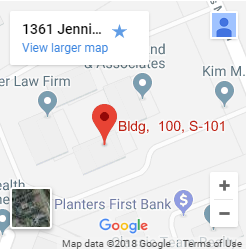 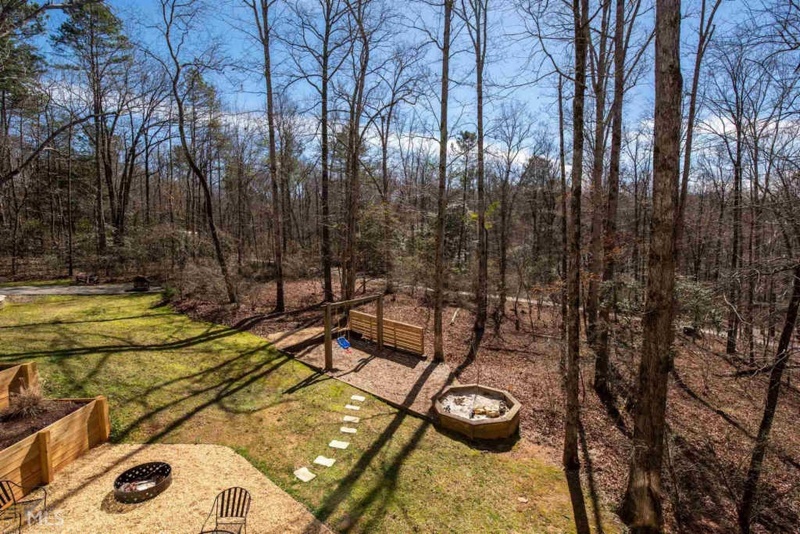 The outdoor space of this house includes a walk-out patio off the basement bonus room with easy visibility to a swing set, sandbox, and tree house for young families. 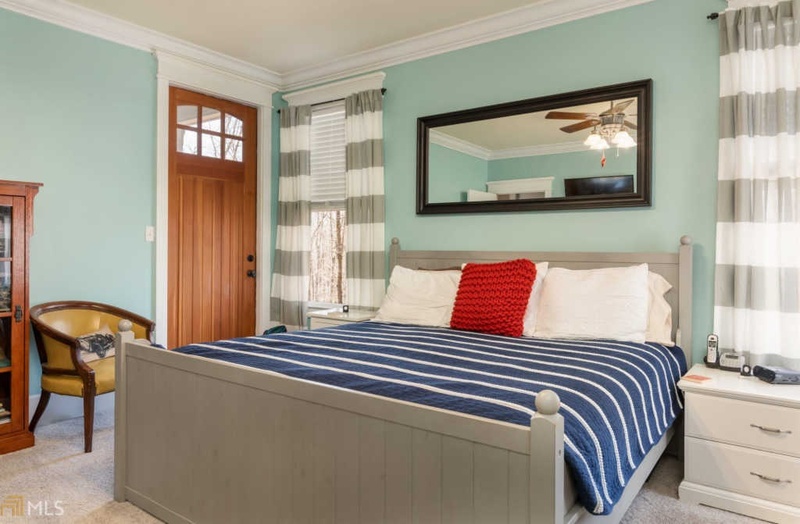 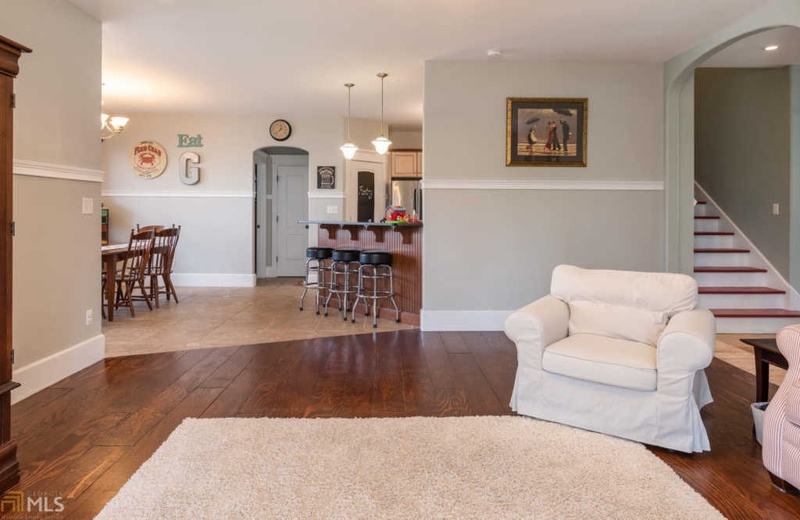 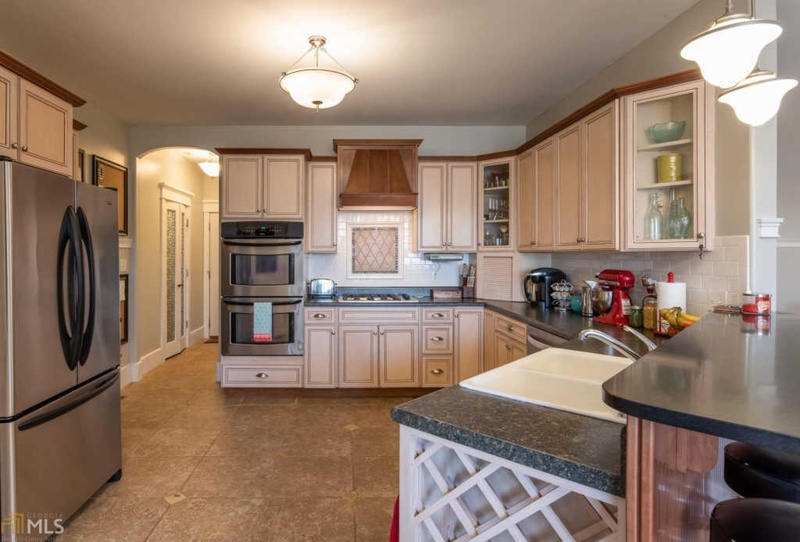 With custom trim, built-ins, shiplap details, porches, a walk-in pantry, privacy, and lots of room for a growing family this creek front property is truly a gem.